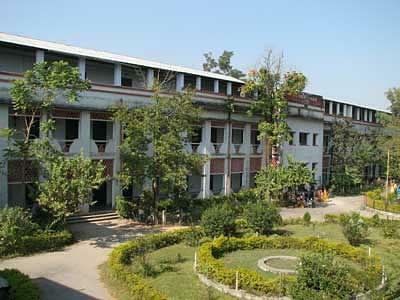 PD Women's College or Prasannadeb Women’s College is one of the oldest educational institutions in Jalpaiguri. The college imparts higher education to women and works in the form of a lead institution for women empowerment by way of higher education. Its main objective is materializing the policy of the government initiated towards bringing in women in the main stream of development activities throughout the region. 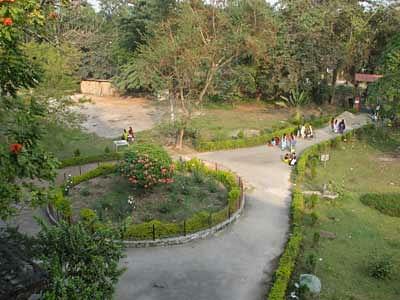 The college offers undergraduate courses in the field of science and arts. It is has mainly been established for catering to the requirements of a large number of educationally and economically backward scheduled tribe and scheduled caste students. Free Financial Assistance and Studentship- Student’s aid fund for deserving and meritorious students. Remedial Coaching and Tutorial Classes- For deepening student-teacher relationship and for weak students. Employment Cell- Encourages students to be a part of self-employment programmes. Guardian’s Meet- For monitoring the overall performance of students each year.